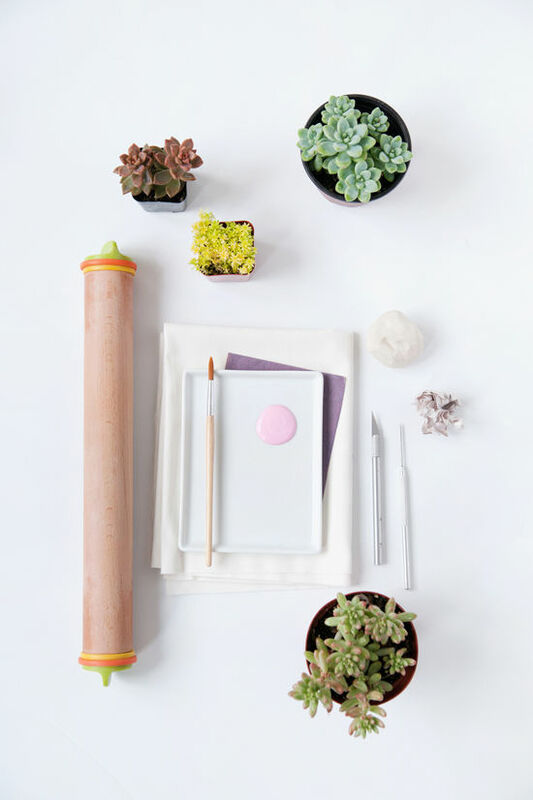 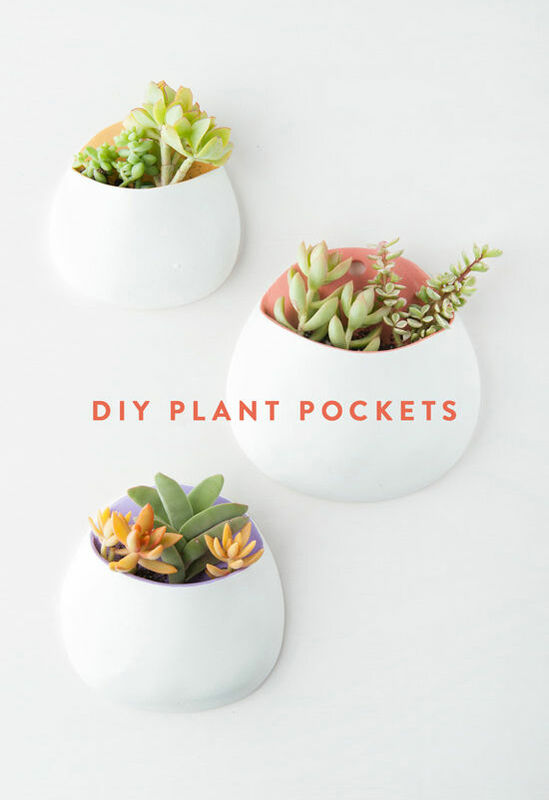 i’m excited to be partnering with on this DIY post. 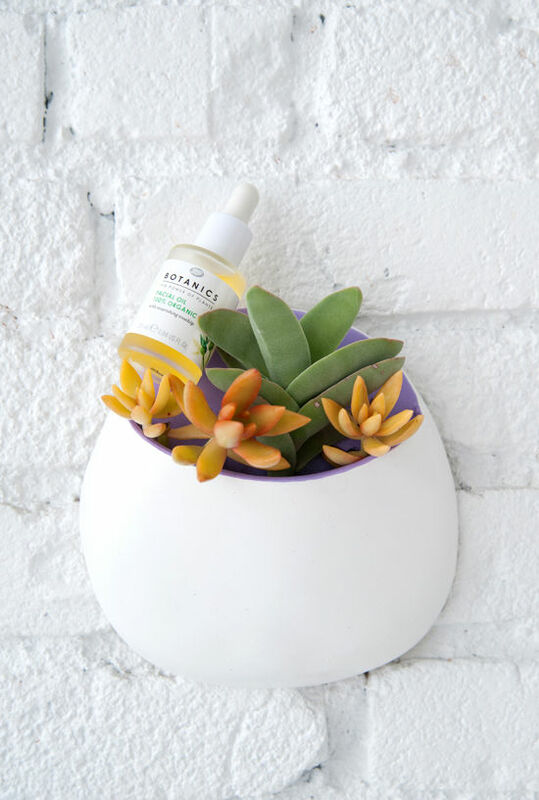 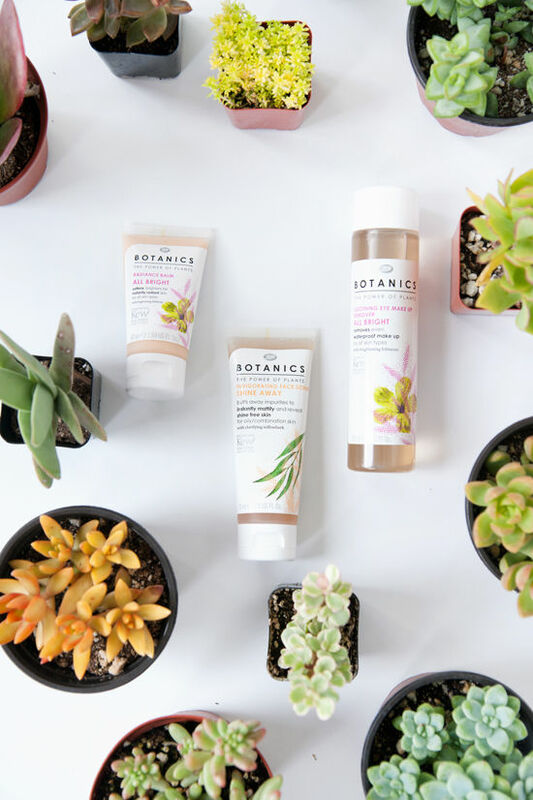 they have an amazing line of plant-based skin care products that are completely affordable and really pull their weight in the skin improvement category. 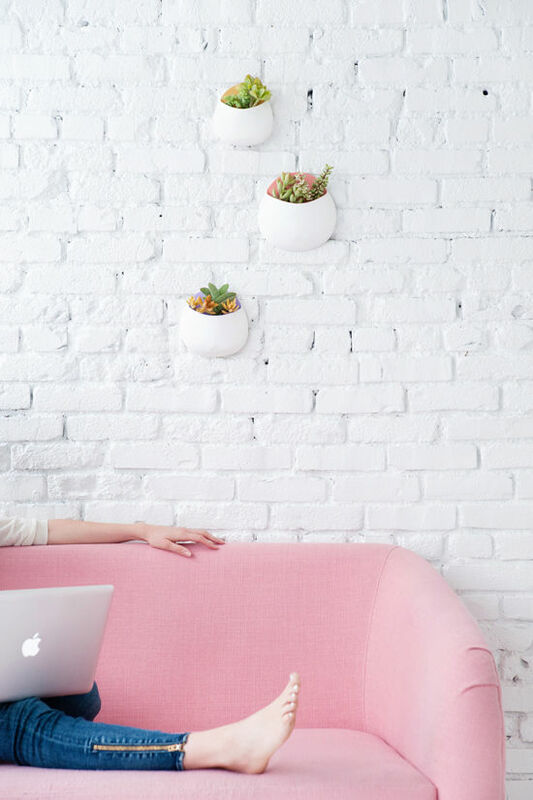 some office favorites are the (makes you look like you slept 8 hours, seriously! 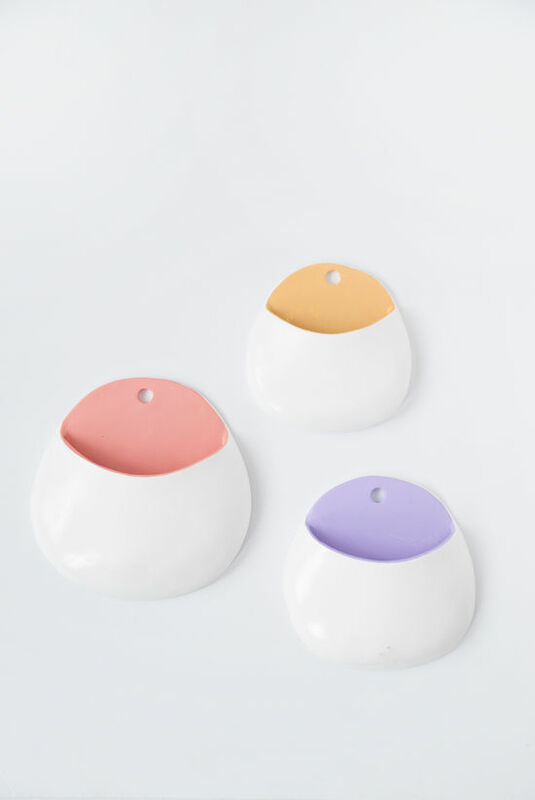 ), and the which magically doesn’t bother my sensitive skin. 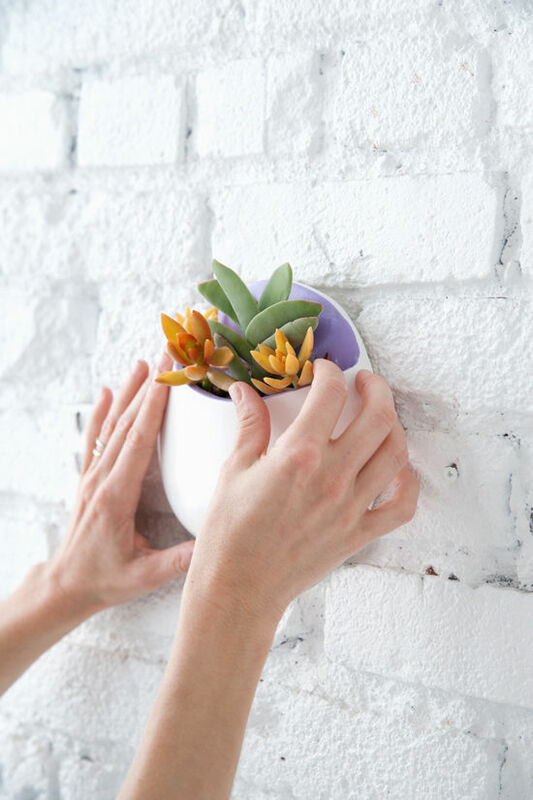 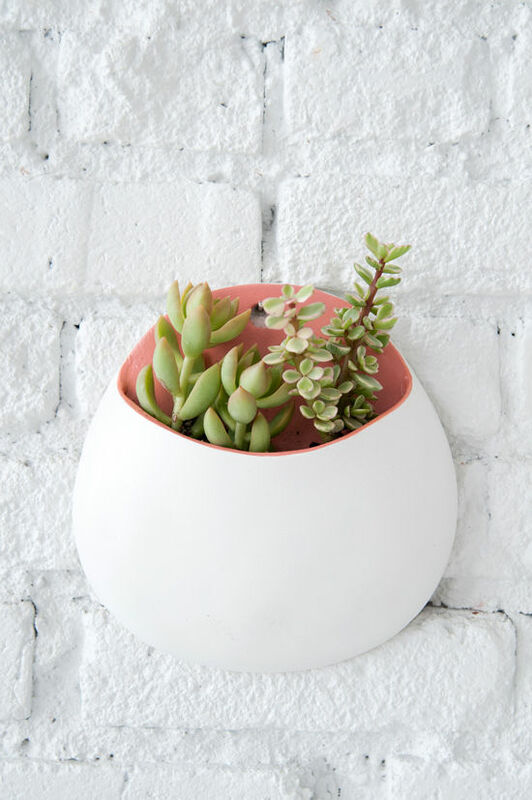 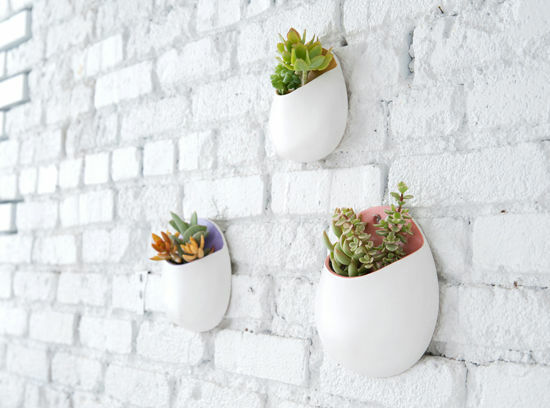 in keeping with the green theme, came up with this genius DIY for wall hanging planters. 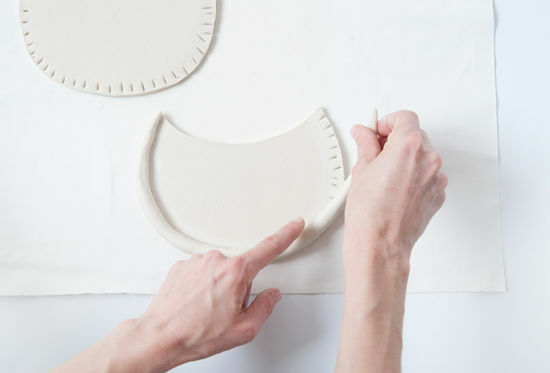 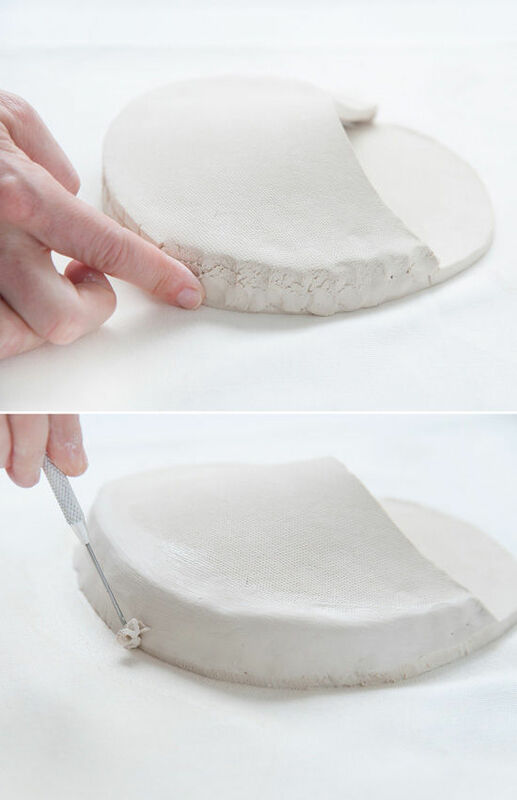 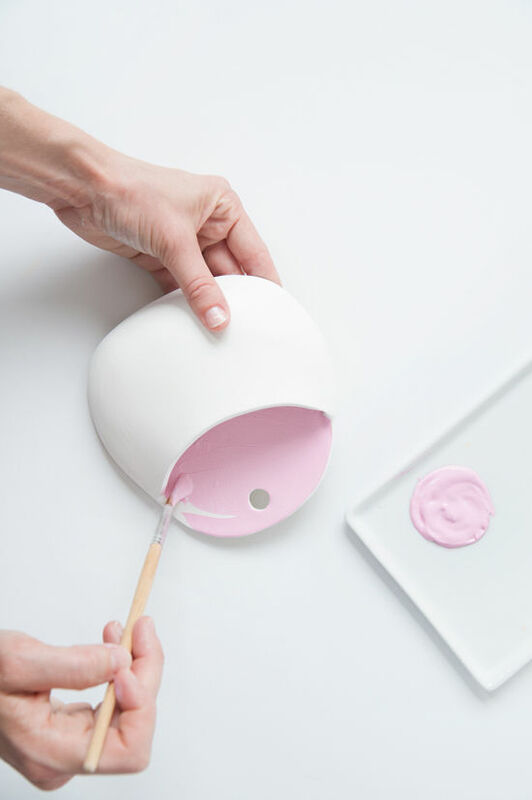 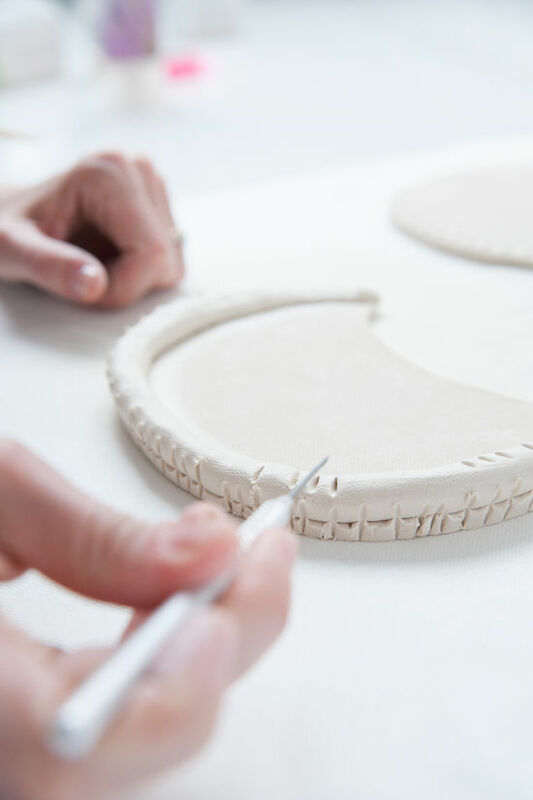 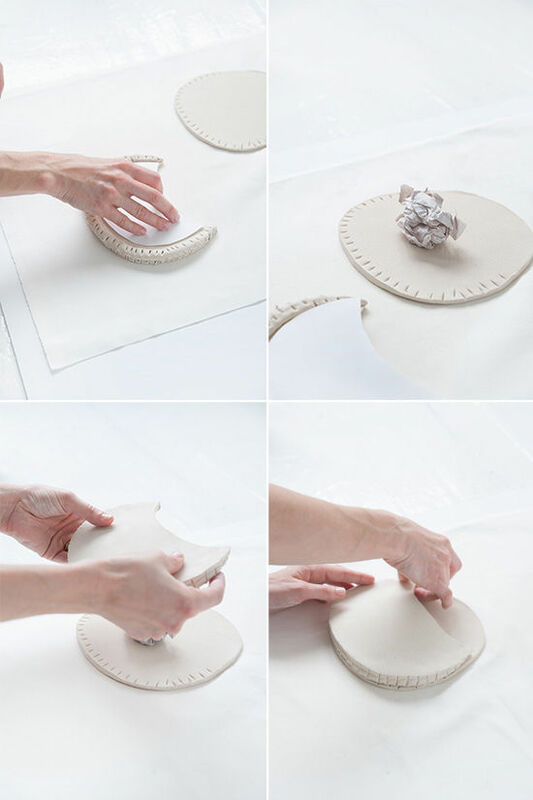 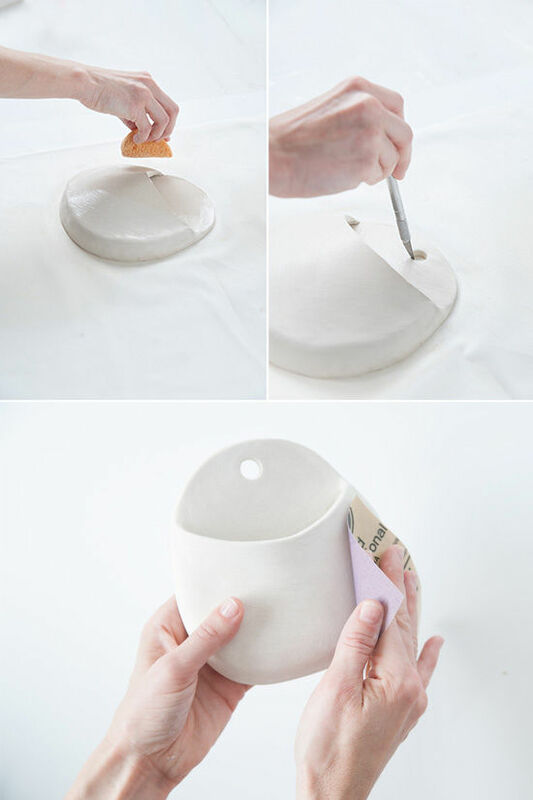 you can use air dry clay so no need to get crazy with ceramic throwing and you can make them at home with very few tools needed.